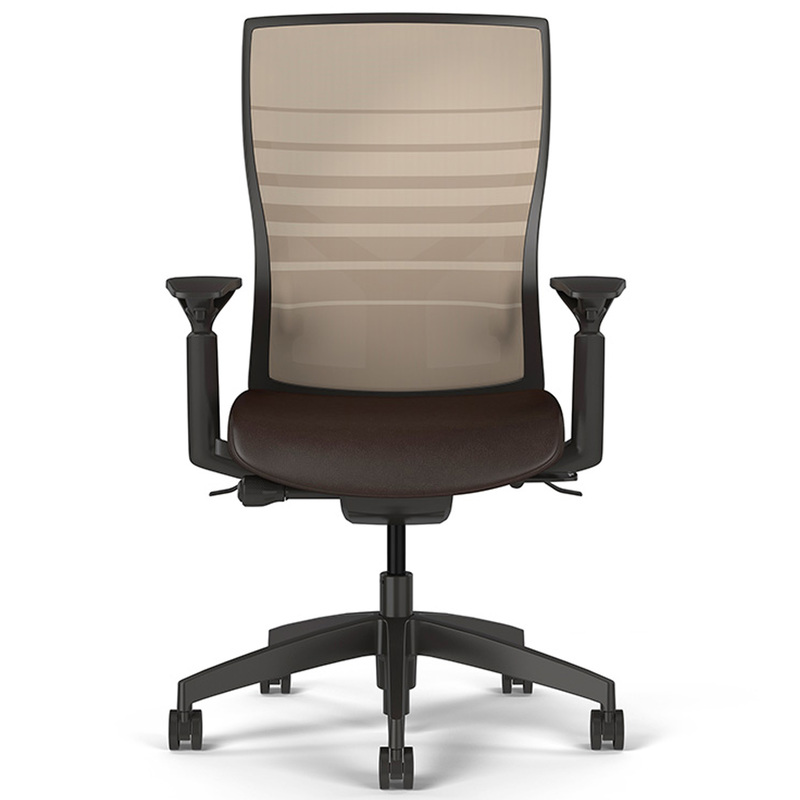 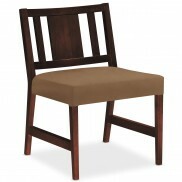 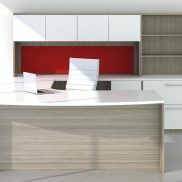 Torsa Series - Seating - SitOnIt | Arthur P. O'Hara, Inc. 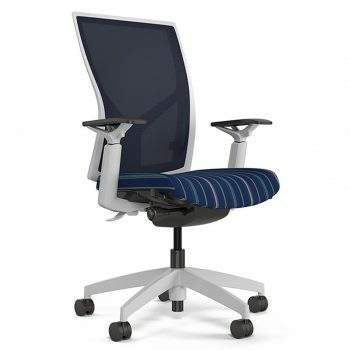 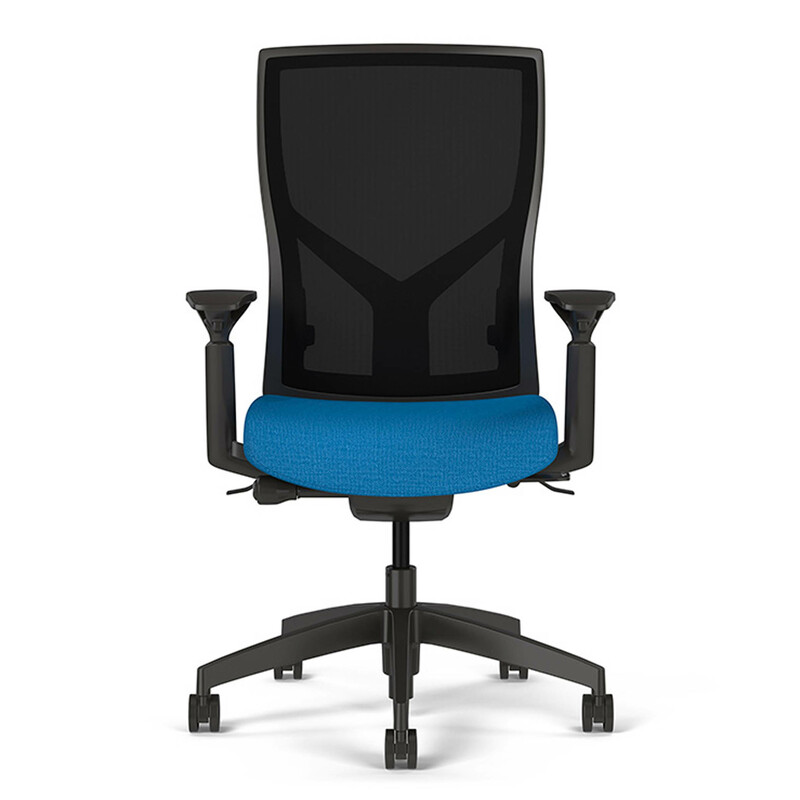 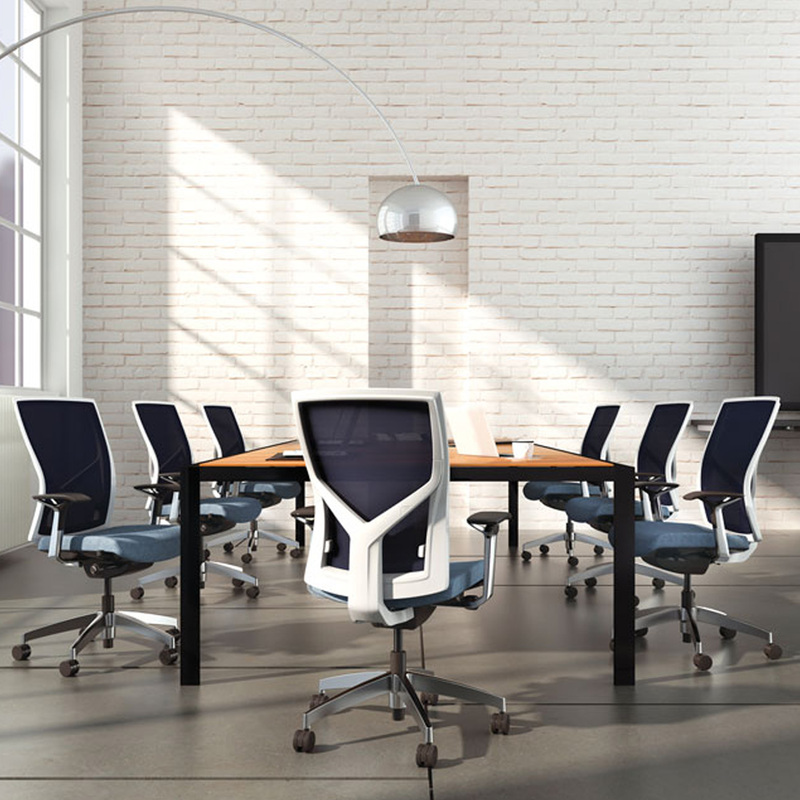 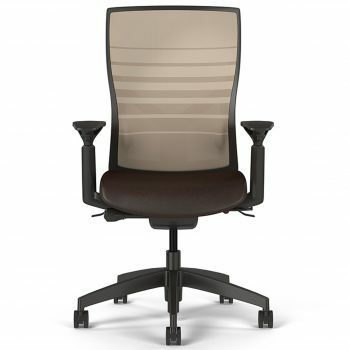 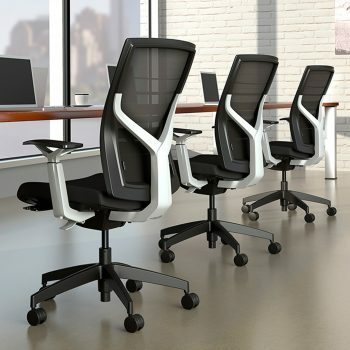 Categories: New Office Furniture, New Office Chairs & Seating, Conference Room Chairs, Ergonomic Office Chairs, Mesh-Backed Chairs, Task Chairs. Inspirational design and cable-driven control coupled with adjustable lumbar support and seat slider make Torsa a superb task choice.